Police are looking into a phone app after a fake hostage situation in Bridgewater. 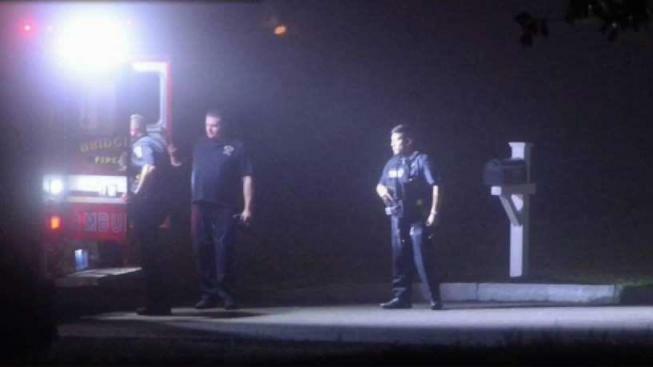 Authorities responded to a reported hostage situation at a Massachusetts house that turned out to be a hoax early Tuesday morning. A 13-year-old Bridgewater girl was talking with friends on the app "Houseparty" when a man she didn't know joined the conversation. "He was basically threatening me and my friends," said Caoimhe Convery. "We all thought it was a joke and we didn't believe him." Police say a dispatcher received a call at about 4 a.m. on the police department's business line from a man who said he had 10 to 15 hostages inside of a home on Aldrich Place. The caller said he was going to kill the hostages if he was not given cash. 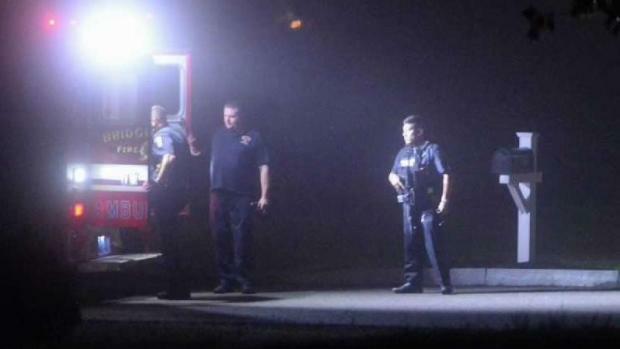 Police in Bridgewater, Massachusetts, say an app led them to respond to what they thought was a hostage situation. Police said the man called the business line numerous times making various threats. Officers immediately responded to the home. They slowly got everyone out of the house and determined the threat was a hoax. While officers were on scene, Convery called 911 to report that the man she was speaking with on Houseparty had threatened her. Police believe he was the same man who called the Bridgewater business line and made the threats. "It's crazy. I want her to shut that down. It's so hard because kids are back on them again and I have to make some serious rules about not having her on that app," said the teen's mother, Kerry Convery. "It's supposedly very dangerous." When you're using Houseparty, any of your friends or their friends can join a video session. Users can lock the conversation to keep the chatroom closed. "I didn't know that guy was actually capable of doing all that," Caoimhe Convery said. "Hacking me, and he said he was from a different country, too." Police said the incident remains under investigation and at this time. "I would like to commend all the officers involved for their professional response to the incident as reported," said Bridgewater Police Chief Christopher Delmonte. "Houseparty is designed to be used among people who know one another in real life, and there are multiple safeguards in place to ensure that video chats can only be initiated by users who have mutually accepted one another's friendship. Additionally, locked rooms allow users to video chat without being joined by additional friends. Houseparty is committed to creating a safe community and we always encourage users to share their feedback and report any concerns."